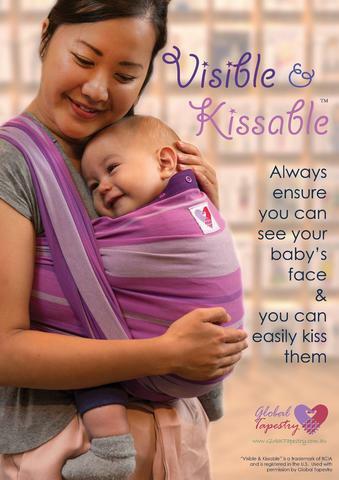 Great news from the BCIA (Baby Carrier Industry Alliance) – agreed-upon standards are coming very very soon! tl;dr — close enough to kiss. On January 11, 2017 the CPSC Commission voted 3-2 to adopt the ASTM F2907 standard and incorporate sling carriers as a regulated product. The CPSC requested a 12 month compliance period for manufacturers. This means that manufacturers and importers will be expected to be compliant with this ruling by February 2018. We will update with exact dates and timelines as they become available. 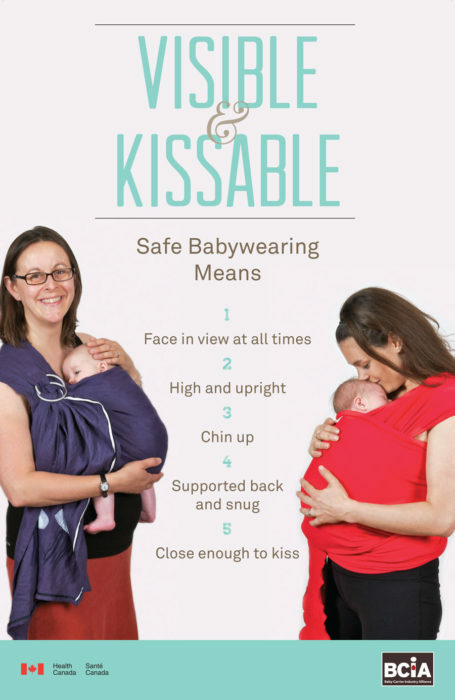 The CPSC also added an amendment which states that all sewn down warning labels must be sewn down along all four sides of the label, to decrease the likelihood that customers will cut these labels off. If you want more info, visit the BCIA website or contact them directly.